Hi everyone! 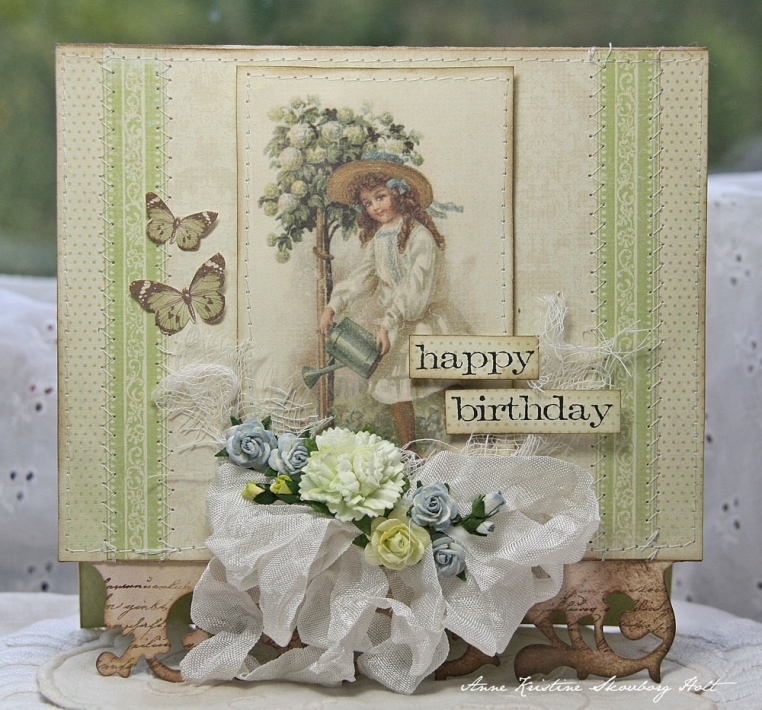 Here is a Vintage Garden Birthday card for a dear friend. I just love this little girl in the garden. Oh, lovely – the greens are so fresh and pretty, and the image is a delight. 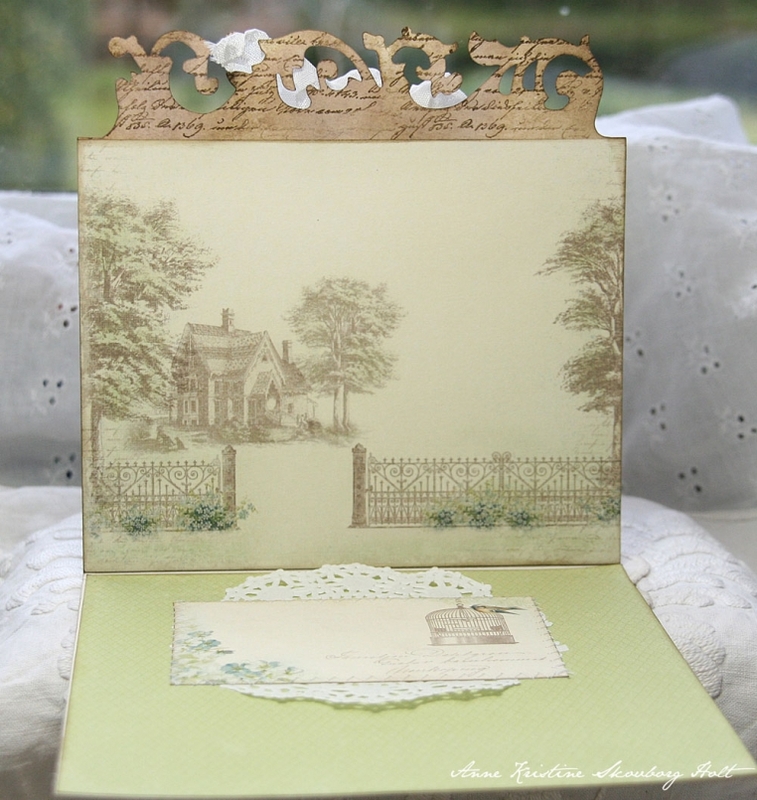 I love this card …it’s so delicate !!! A wonderful creation !! !